Mumbai – The Indian Hotels Company Limited (IHCL), South Asia’s largest hospitality company signed a management contract for two hotels in Goa adding 506 rooms to its pipeline. 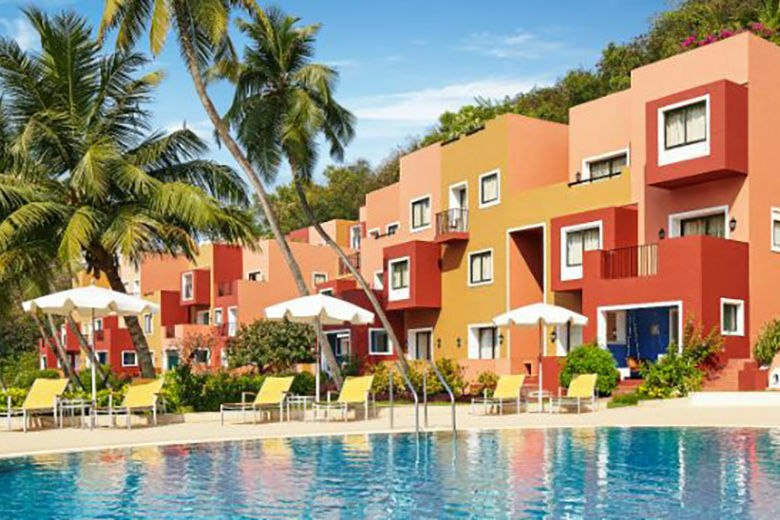 The Company will take over the management of the legendary 207 key Cidade de Goa which will form a part of the SeleQtions portfolio – a named collection of hotels and resorts with a distinct character. An additional 299 rooms which are under construction, will be added to the same complex under the Taj brand scheduled to open by the end of this year. Fomento Resorts and Hotels Ltd. (FHRL) is part of the Fomento Group with businesses spanning across mineral development, river transportation and world-wide shipping, operating in the states of Goa, Karnataka and Maharashtra. The company is engaged in tourism development activities and is actively involved in promoting local Goan culture, cuisine, music and art. Besides hotels, the company promotes university degree programs in hospitality through Fomento Education and Charitable Society. Established in 1903, Taj Hotels Palaces Resorts Safaris is one of Asia’s largest and finest group of hotels, comprising 99 hotels in 61 locations across the globe, including presence in India, North America, United Kingdom, Africa, Middle East, Malaysia, Sri Lanka, Maldives, Bhutan and Nepal.